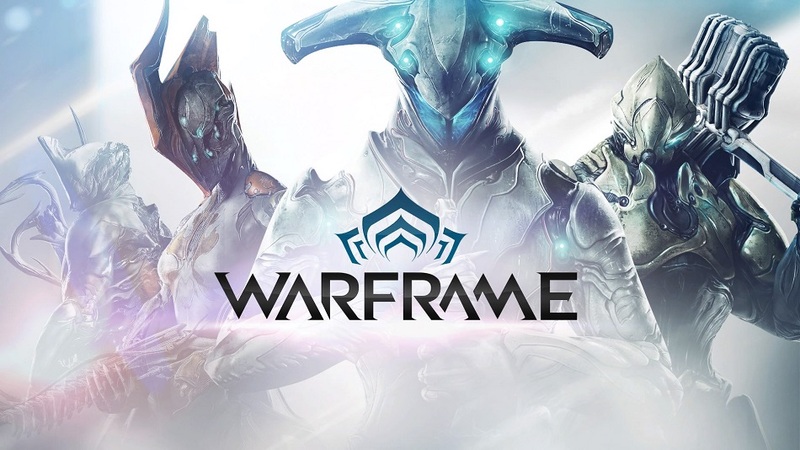 Hearing lots of buzz about Warframe but you don’t know much about it? No worries! This basic primer has all the info you need to hit the ground running and become a badass space ninja in no time! 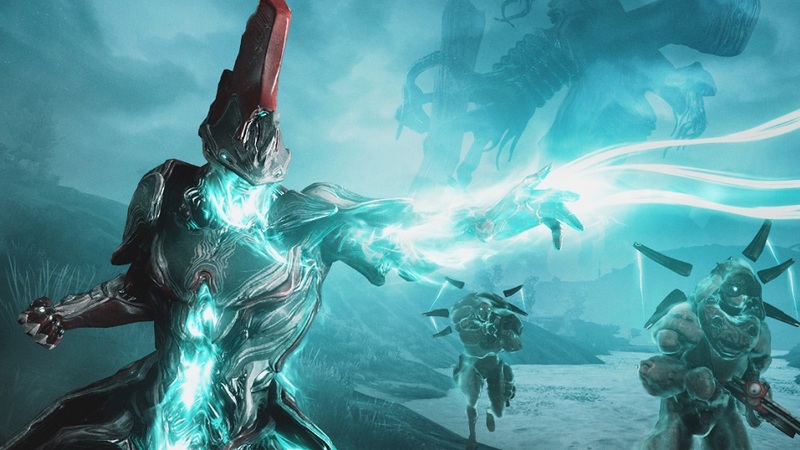 On September 13, Digital Extremes released new content on PS4 for their hit MMO, Warframe. 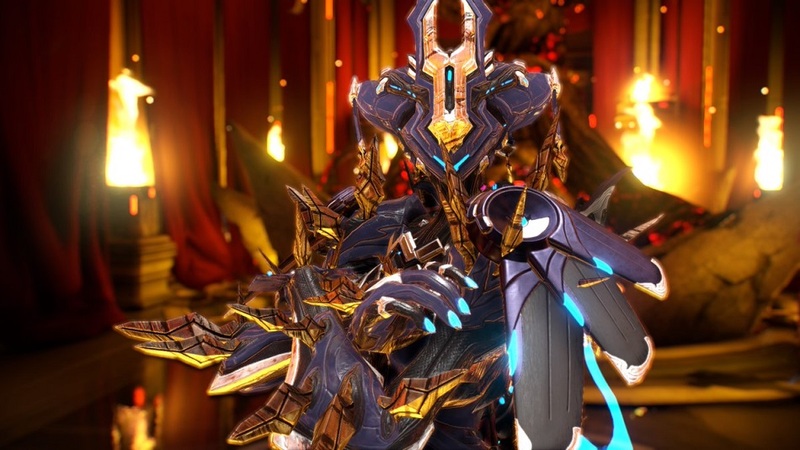 This update focuses on the new addition to the cast, the playable character Revenant. A new gun and a few minigames came bundled in the patch as well. The patch is available for free to all players. 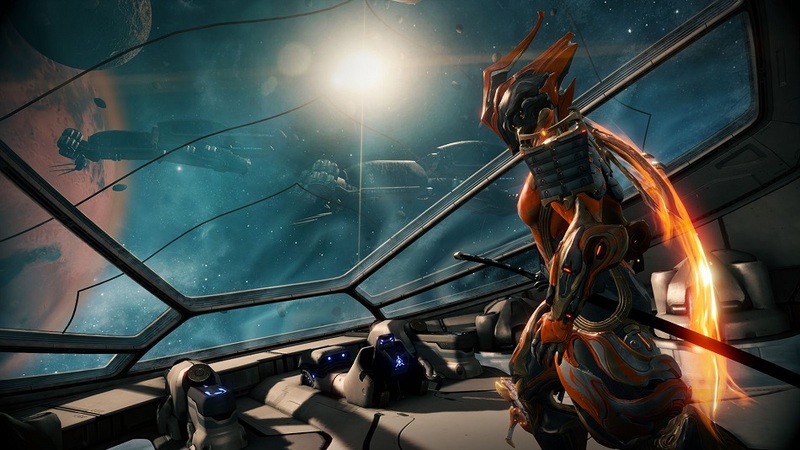 In mid-April, Digital Extremes expanded their flagship online shooter, Warframe. Here’s a quick summary of what they added in version 22.17! 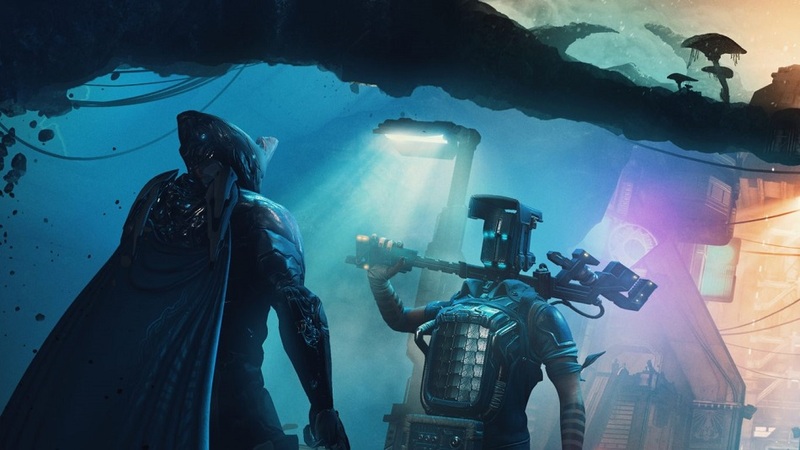 On January 23, developer Digital Extremes dropped a new update for their massively successful space ninja game, Warframe. 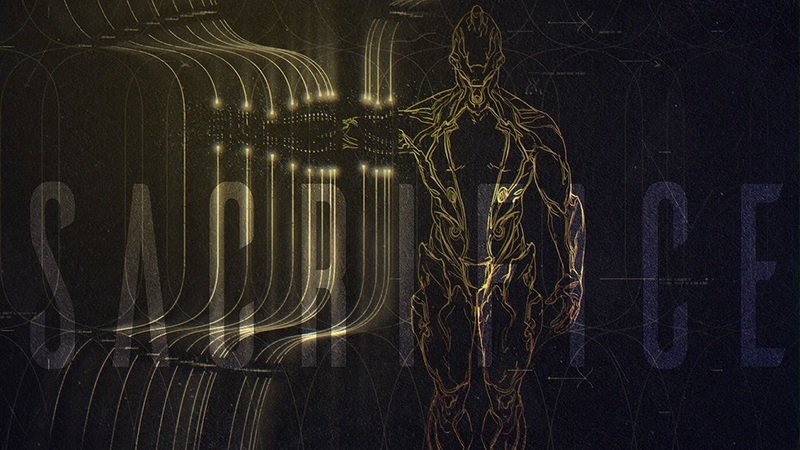 A whole slew of new content was added — here’s a quick breakdown. HIGH Wallrunning and gliding undetected past laser security systems. LOW Getting through the initial haze of learning all the ins and outs. These days, thanks to patches, bug fixes and updates, I’m fairly convinced that the best time to play any game is at least year after release. 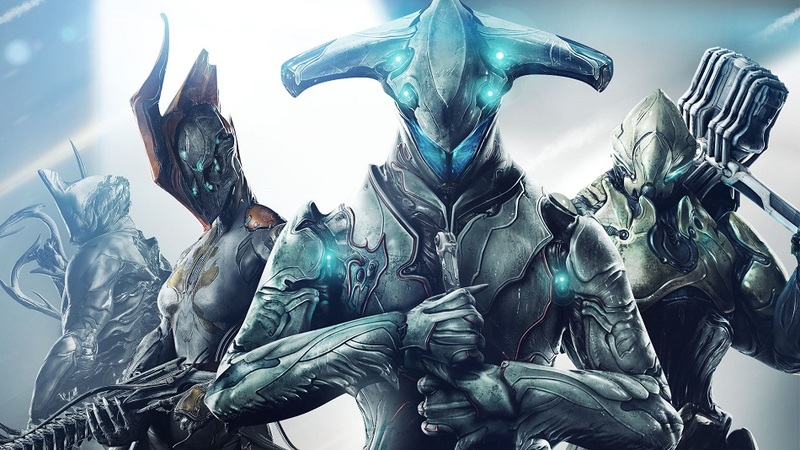 In the case of Warframe from Digital Extremes, perhaps it’s more like… Four years? HIGH Guiding Little Sisters to Adam-filled corpses. LOW Being a Big Daddy doesn't feel very Big or Daddy. WTF Does anybody really sit and listen to all those audio logs? Thanks to the current lull in big releases (thank goodness!!) I had enough time to start and finish BioShock 2 without putting my review schedule in jeopardy. If you missed it, here's my review of the original BioShock. As heretical as it may seem to some, I wasn't completely in love with the game. Don't get me wrong—it was certainly an enjoyable experience that I don't regret, but it didn't impact me or make the same impression that it apparently did for the majority of people who played it. As a result, I didn't have very high expectations for the sequel, and I didn't feel very disappointed when credits rolled. I think I'm going to actually pen a Second Opinion on it so I won't spill all my thoughts here, but I think in a nutshell it would have been the world’s best DLC if it had been half as long and had increased the role of some of the peripheral characters. 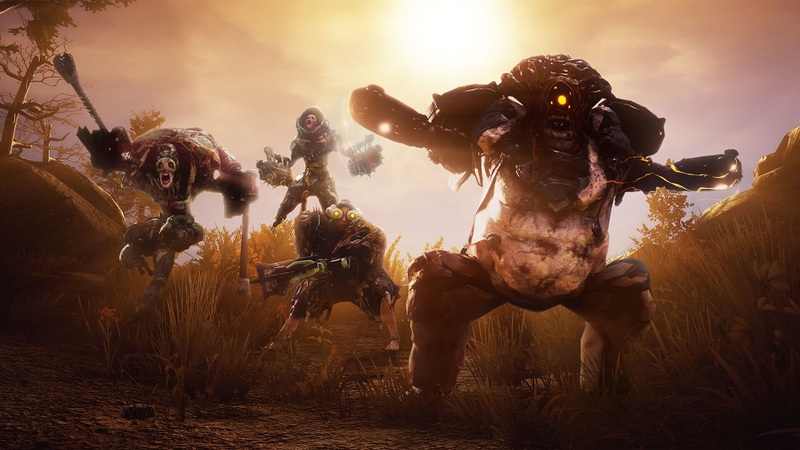 Being a Big Daddy was a great idea, but it didn't feel very different from being the main character of the first game. In fact, the game suffers from a feeling of sameness overall, with the few creatively bright spots going mostly unexploited. It certainly wasn't bad, I just think the developers' sights were set a bit low.